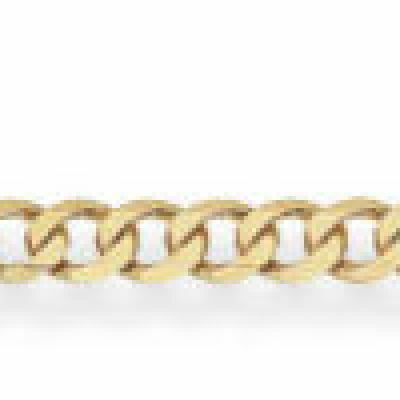 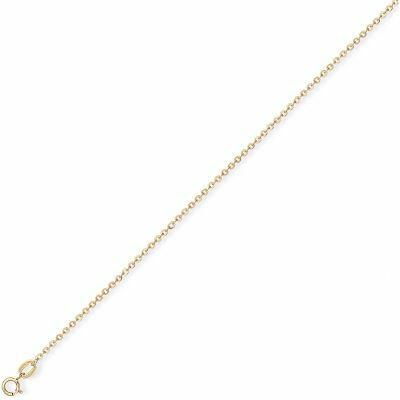 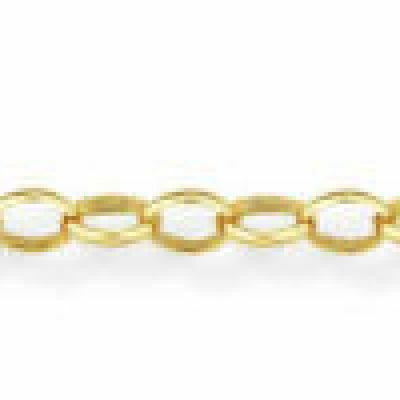 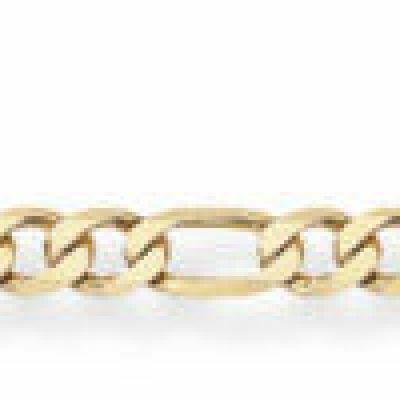 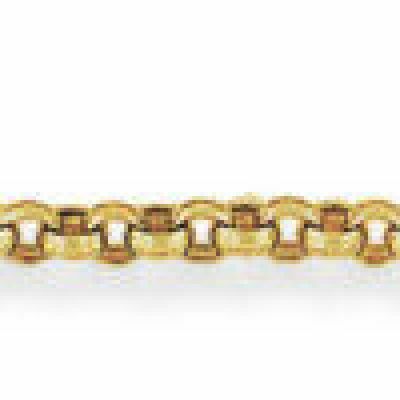 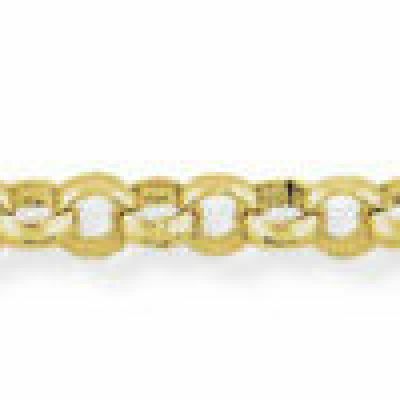 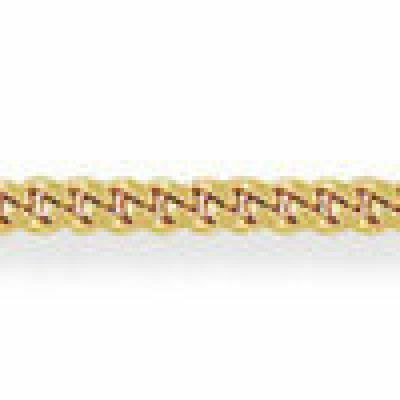 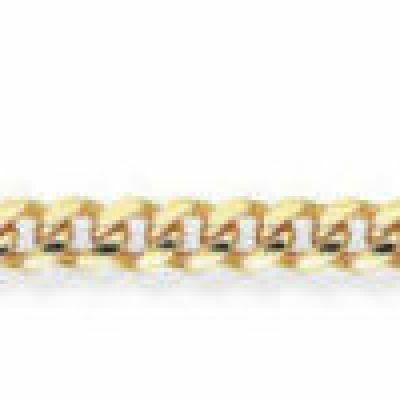 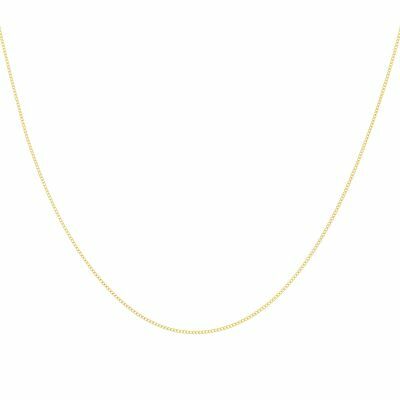 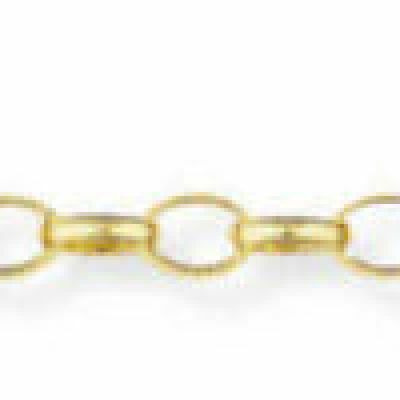 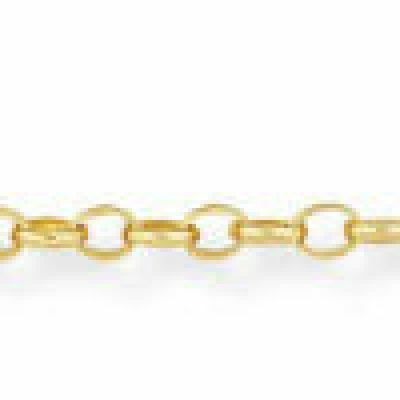 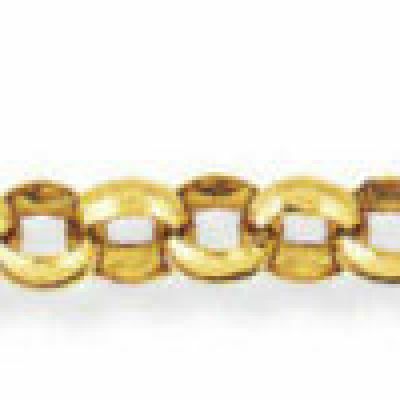 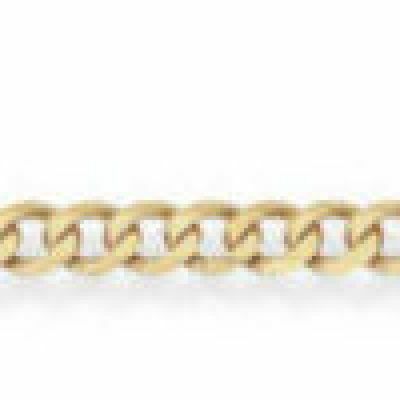 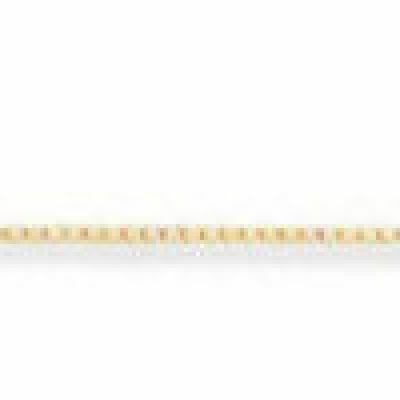 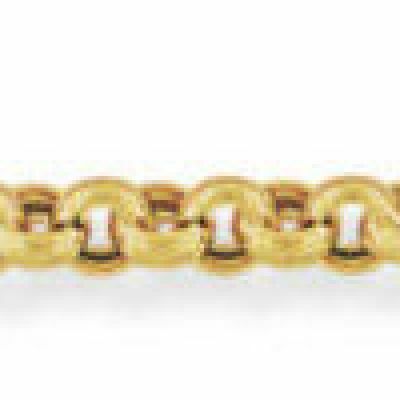 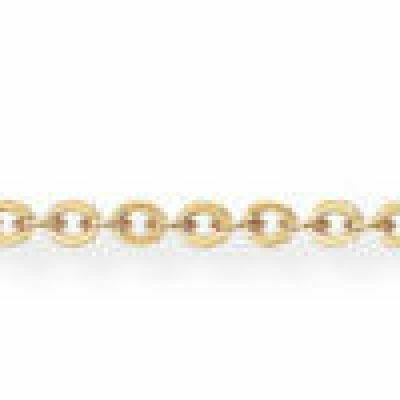 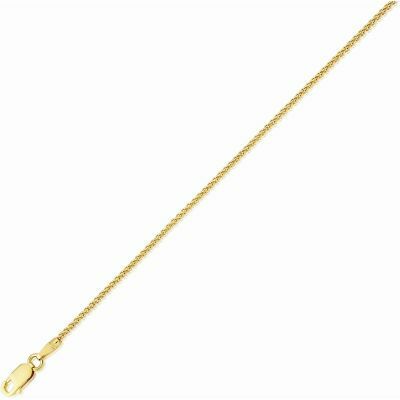 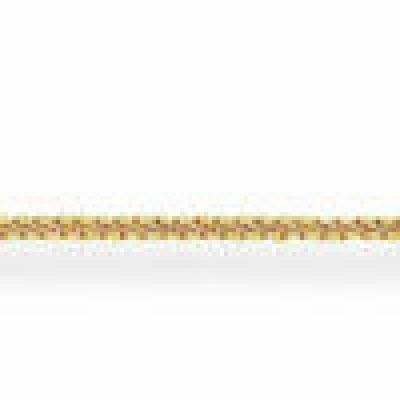 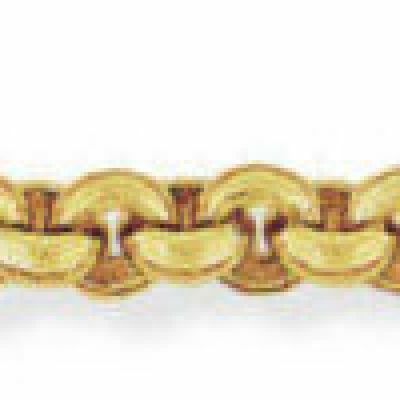 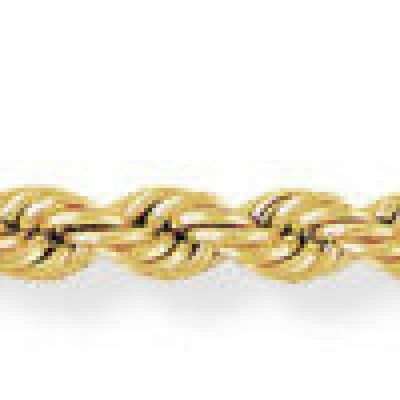 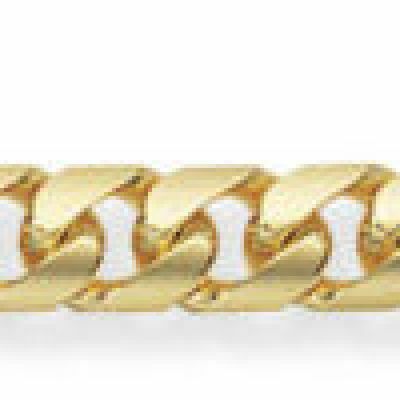 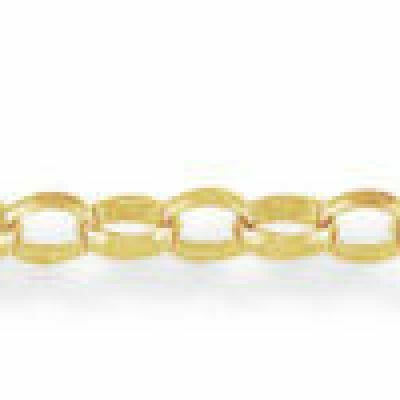 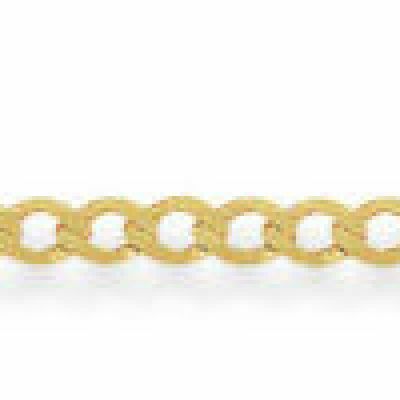 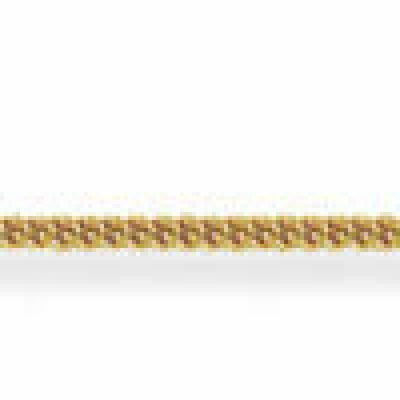 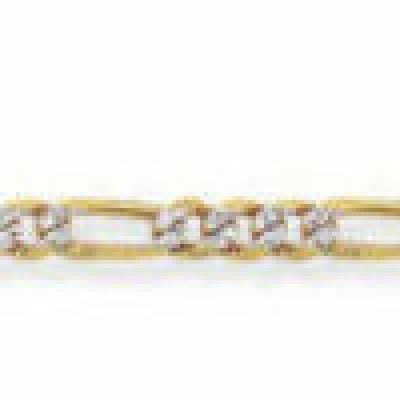 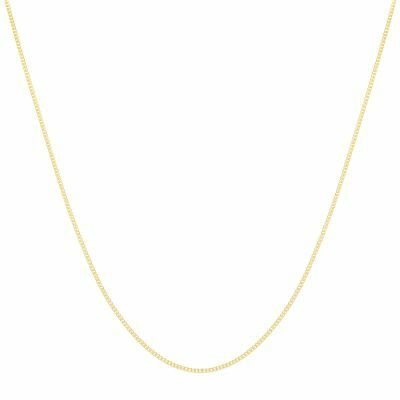 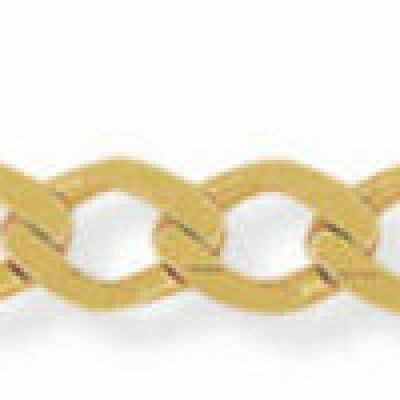 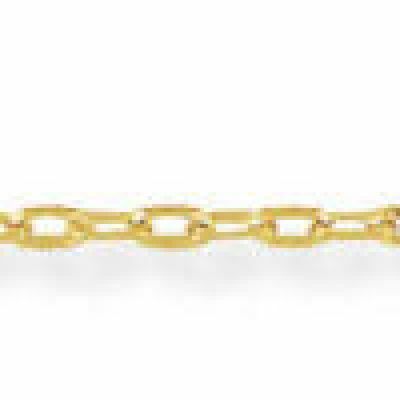 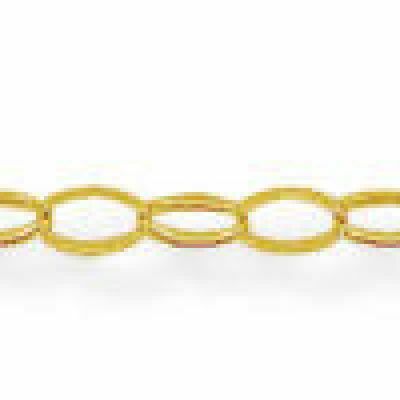 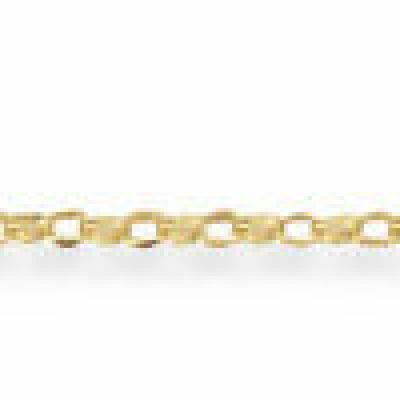 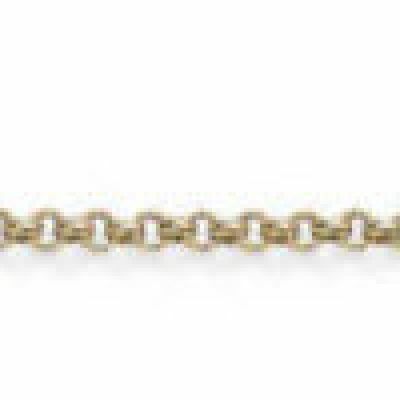 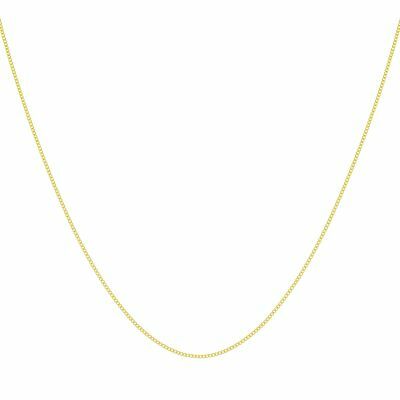 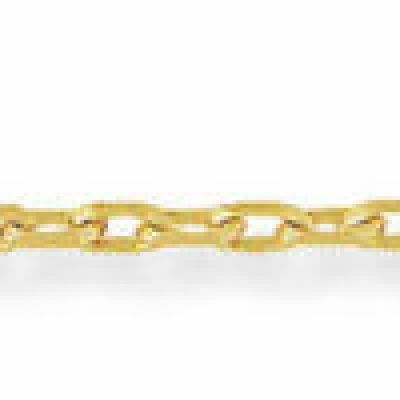 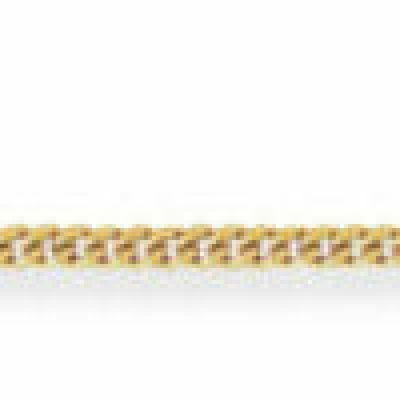 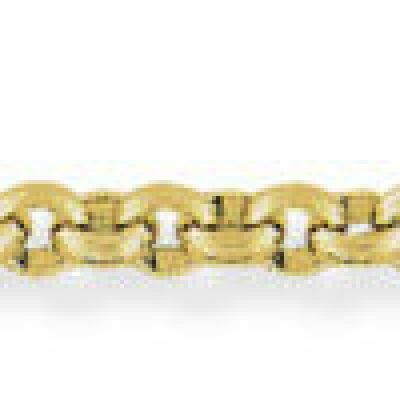 This yellow gold chain was bought as a present for my daughter. 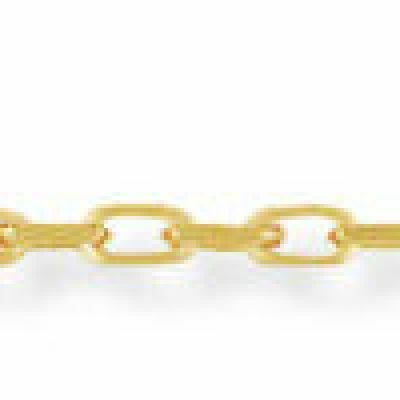 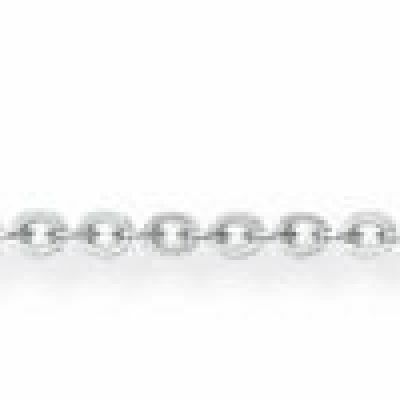 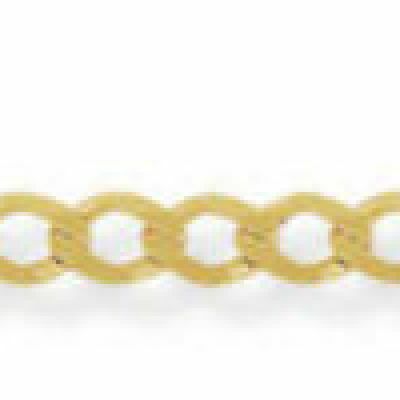 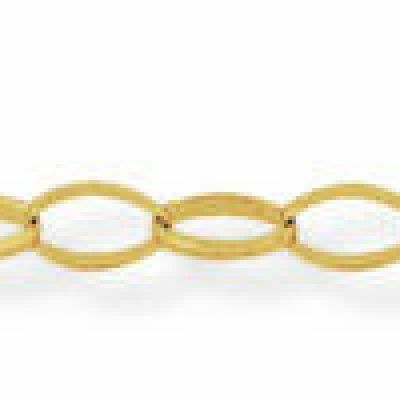 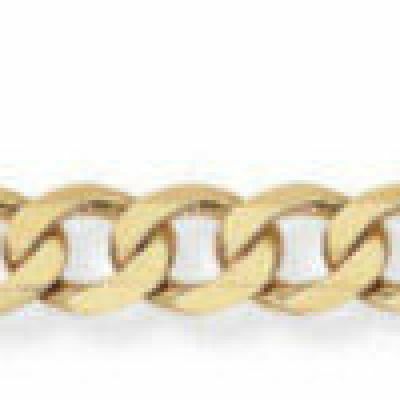 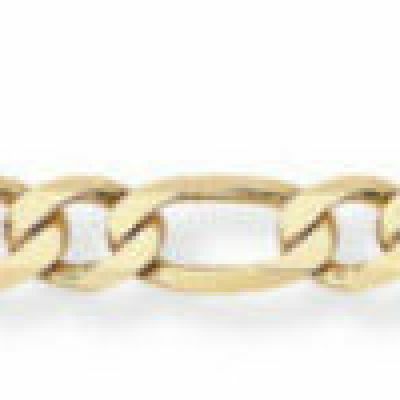 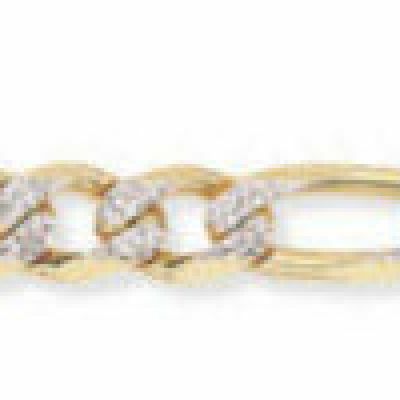 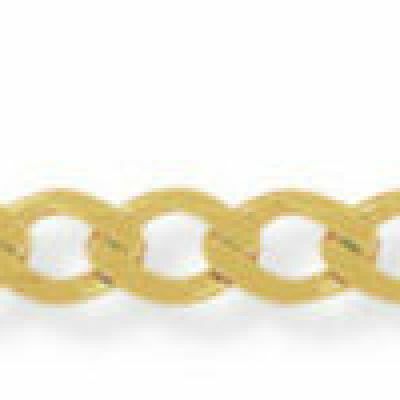 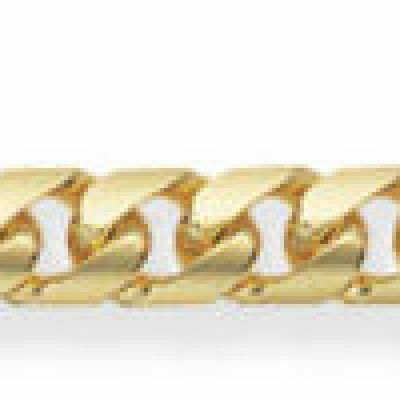 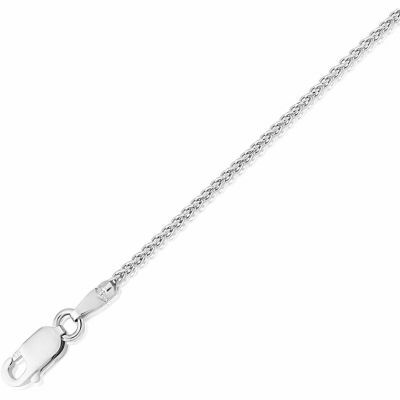 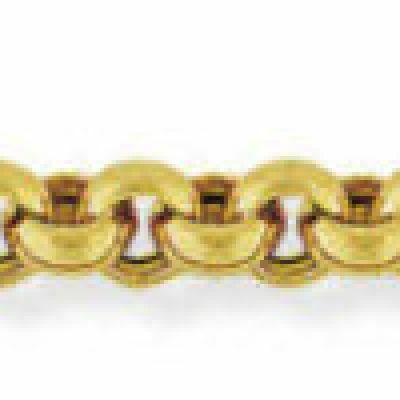 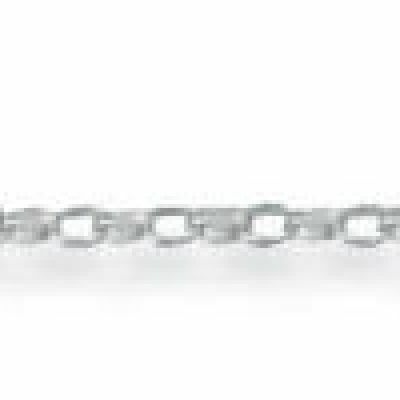 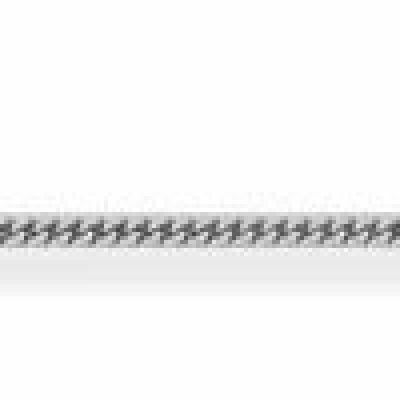 When I opened the package I was surprised by the how fine the chain was ideal for my daughter although I would not recommend it for a man. 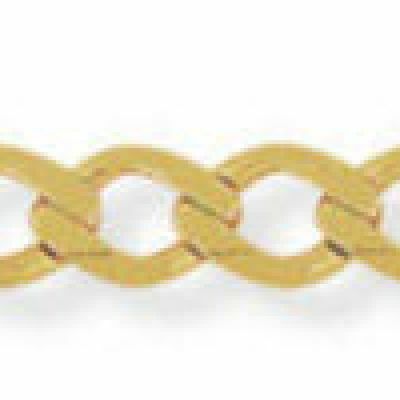 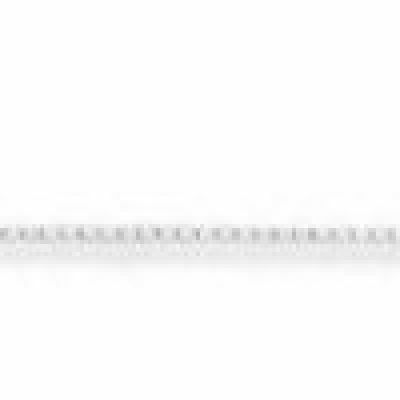 The chain was supplied with its own gift case making it a good buy.